Cards to send, gifts to buy, parties to attend – there is a lot going on this time of year. Most of us are juggling quite the to do list and it’s easy to get carried away and forget about the more mundane tasks. So here are a few security tips to keep your holidays merry and bright! 1. Don’t let packages pile up on your porch. 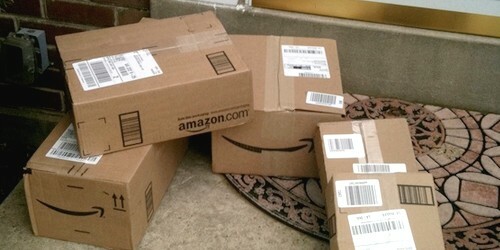 If you have a porch full of packages that are left unattended it makes an easy target for porch pirates. Instead have your packages sent somewhere they can be received in person or even held at the post office for you. 2. Boxes can be billboards for burglars. 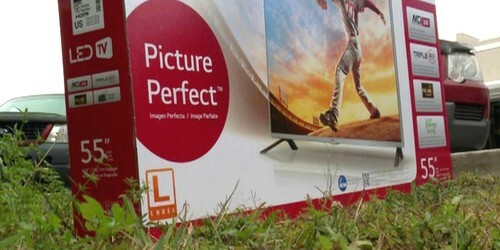 You just got that new big screen TV hooked up and ready to go, so you drag that box outside to the curb for garbage pickup later that week. All these boxes piled up right outside your home can be a billboard for burglars. Don’t advertise all these new items, wait until the day of trash pick up to put the boxes. 3. Double check those locks. Burglars love it when we make things easy on them and leaving door or window unlocked is an invitation to them. Even if you’re just going to be out for a few minutes make sure everything is locked up tight. 4. Keep travel plans offline. This is a big one, in the age of social media there’s nothing we all love more than sharing what’s going on in our life. It might seem harmless to post about a vacation you’re getting ready to go on and you might think you’re being careful, but you never know who is watching. 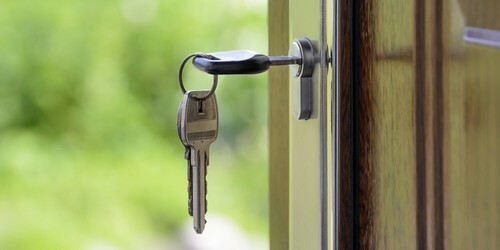 By posting when you’re going away that gives burglars a time frame that they know no one will be home. Avoid this by waiting until you get back to post about your trip and share your photos. 5. Use your security system! This may seem like a no brainer, but everyone gets comfortable and can let their guard down. You might think you live in a safe neighborhood and that your doors are locked so you can just leave the security system off so when you come home with an armful of gifts you don’t have to struggle. But your security system is the most proactive way to avoid being burglarized. And if you don’t have a security system now is the perfect time to get one, give yourself the gift of peace of mind. We custom design every system and work with you to get you exactly what you need and nothing that you don’t. Contact us today to get a FREE quote!